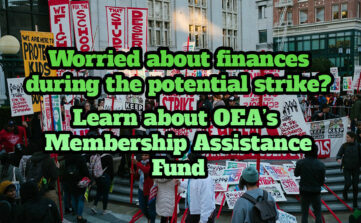 Click here for Membership Assistance Fund FAQ and form. Questions about membership assistance? 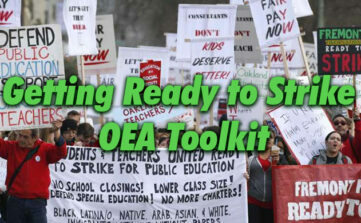 email [email protected] For other strike-related FAQs click here.